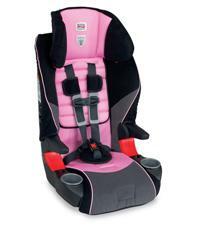 mommy's reviews: Win a Britax Frontier Car Seat! We are preparing to move my son from his infant carrier to a big boy car seat and this one looks GREAT! I am excited to see if I win...here is the link...enter to win a Britax Frontier Car Seat today!